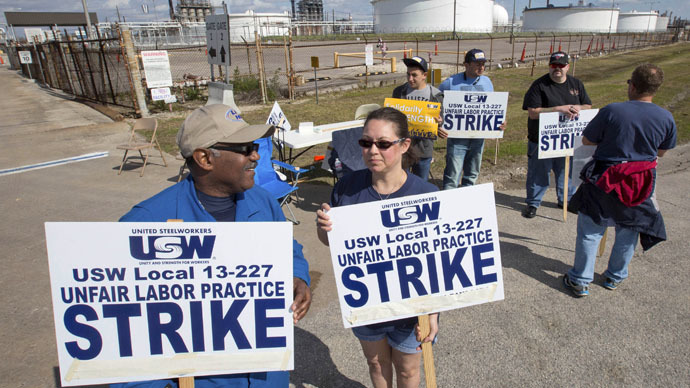 Workers at BP refineries in Indiana and Ohio have joined the largest nationwide strike since 1980 after workplace safety negotiations between the United Steelworkers Union (USW) and fuel-making plants stalled, according to a USW press release. 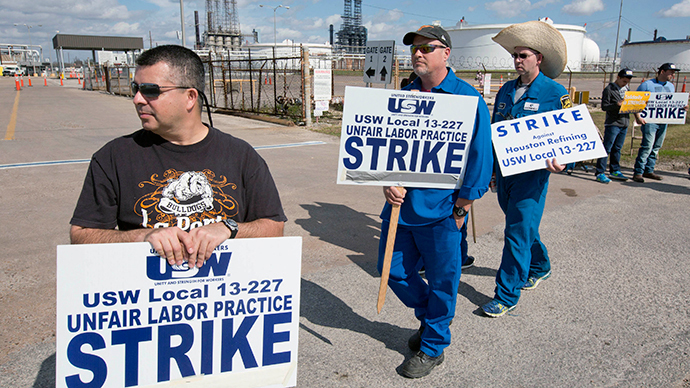 The USW said on Saturday that the US refinery workers’ strike is expanding to include two additional plants. Over 1,000 workers from BP Plc’s Whiting, Indiana refinery and the company’s plant in Toledo, Ohio (a joint-venture with Husky Energy) are due to walk out shortly after midnight on Sunday. The two plants are set to join nine other refineries already on strike across the US, together accounting for about 13 percent of the country’s refining capacity. The union said in a statement that in addition to health and safety issues, the USW strike, which has been going on since last Sunday, is a consequence of oil companies' bad faith. This includes the refusal to bargain over mandatory subjects, undue delays in providing information, and threats issued to workers if they joined the strike. 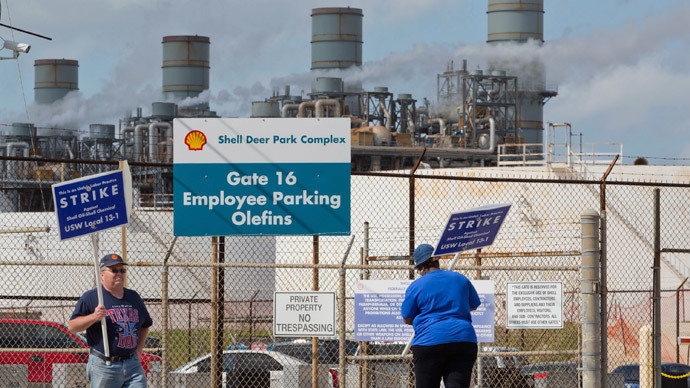 "We regret that we have been unable to reach a mutually satisfactory agreement with the USW prior to contract expiration," Shell spokesman Ray Fisher was quoted as saying in Reuters. "We remain committed to resolving the remaining issues through collective bargaining." 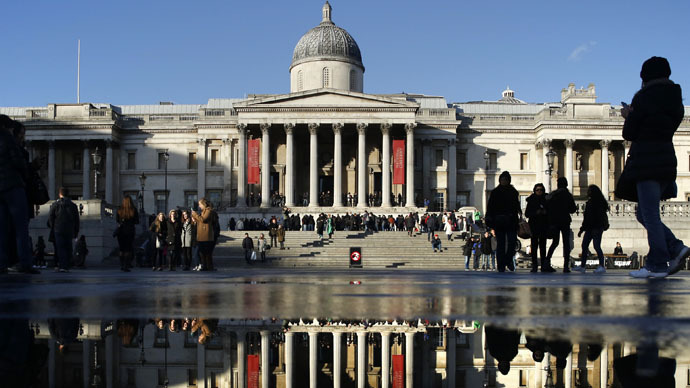 Workers from California, Kentucky, Texas and Washington were the first to leave their posts when the strike began on February 1, after negotiations with industry representatives in late January failed to bring the desired results. The union is seeking tighter regulations to prevent worker fatigue, a reduction of non-union contract workers, and wage increases for its members. 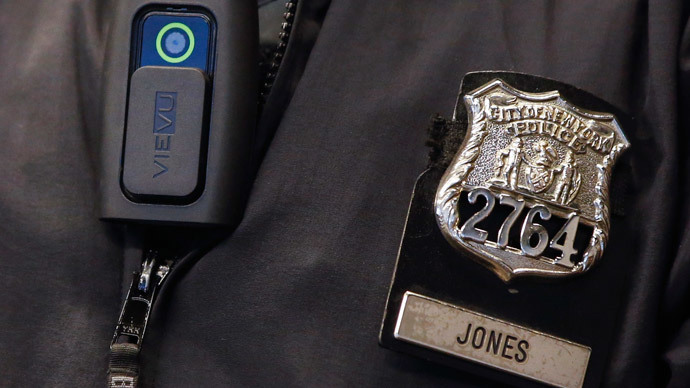 "It is amazing that an industry—which has such a potential for danger both in the workplace and within the surrounding communities of their facilities—is refusing to engage in any serious dialogue with their work force,” the union said on Saturday. The White House has urged for a quick end to the strike through the “time-tested process of collective bargaining” according to a statement released on Thursday.